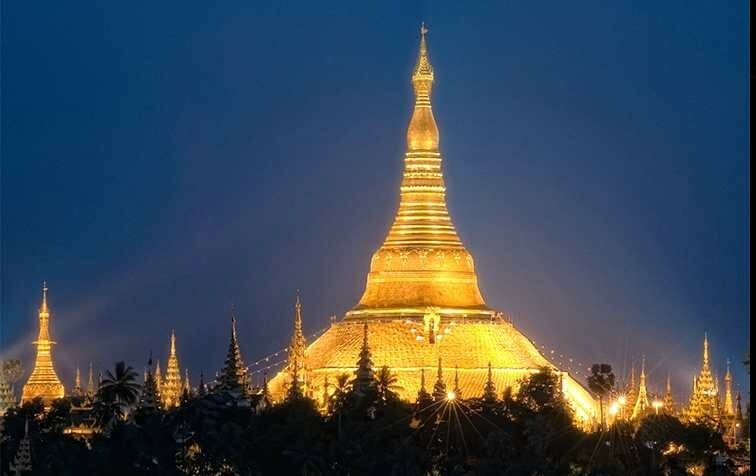 Shwedagon Pagoda is one of the famous tourist attractions that everyone should visit. Built in 2600 years ago, it is considered the most impressive and sacred pagoda in Myanmar. Undoubtedly, it attracts a large number of visitors each day. Visiting the Shwedagon Pagoda, you have a chance to admire hundreds of colorful statues, temples, and stupas that reflect architectural features throughout 2600 years. Besides, the pagoda is also the best choice for those who want to study Buddhism. When you travel to Yangon, you should not miss Thaketa crocodile farm which is located in Thaketa Industrial Estate, Thaketa Township. 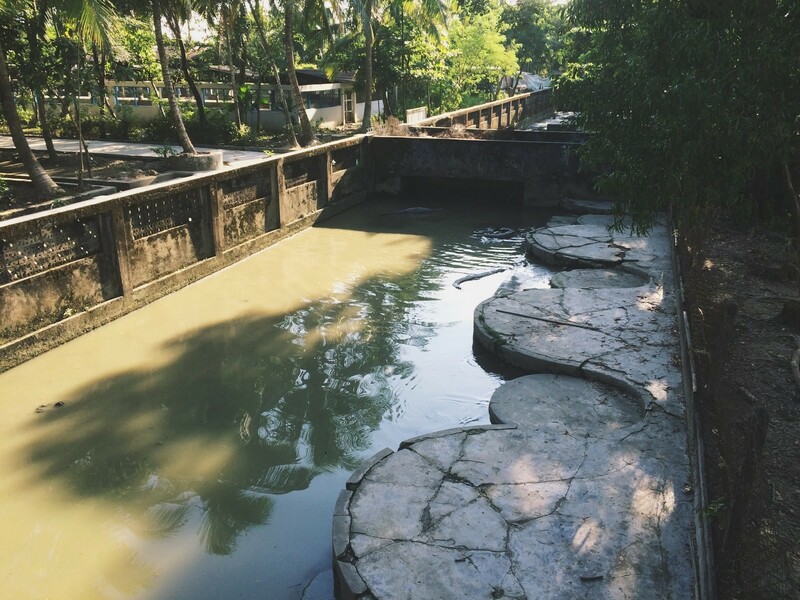 The farm has over 700 saltwater crocodiles. It is interesting that you can purchase some fishes to feed them. Moreover, you can be instructed to hold baby crocodiles. 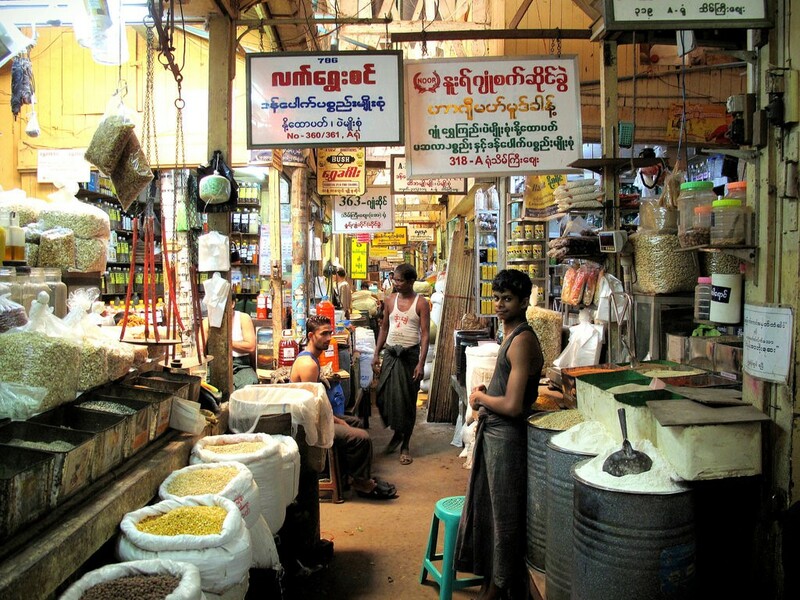 When you are in Yangon, visiting a local fresh market would be one of the top things you should do. It is the real way for you to experience daily life of Myanmar. Yangon has a plenty of local fresh markets. If you want to go to one of the biggest ones, it would be Thein Gyi Market. It is notable that although the middle of the road is full of vendors selling foods and vegetables, small vehicles can still pass through. You should not miss visiting Chinatown before leaving Yangon. 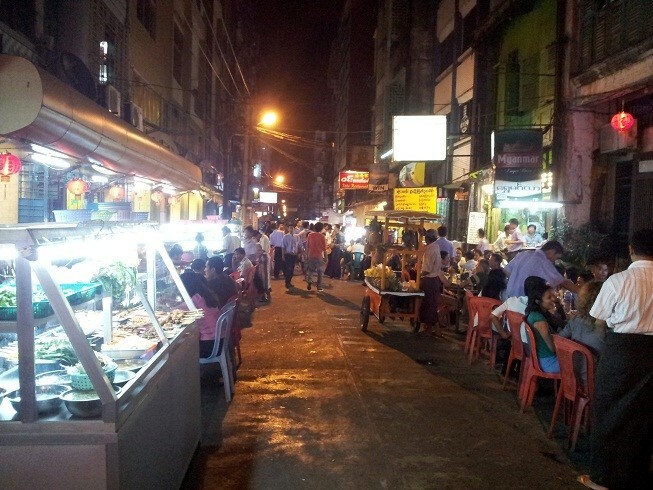 It is one of the most action packed areas in downtown Yangon. It is advisable to go there in the evening when the sides of roads have many street vendors selling both fresh and ready-made foods. We suggest you to try Shwe Mingalar, grilled skewers and stir fried dishes – delicious and popular foods in Chinatown. Shwadragon Pagoda, Thaketa Crocodile Farm, local fresh markets, Chinatown and Kandawgyi are just a few of many things you should do when visiting Yangon. 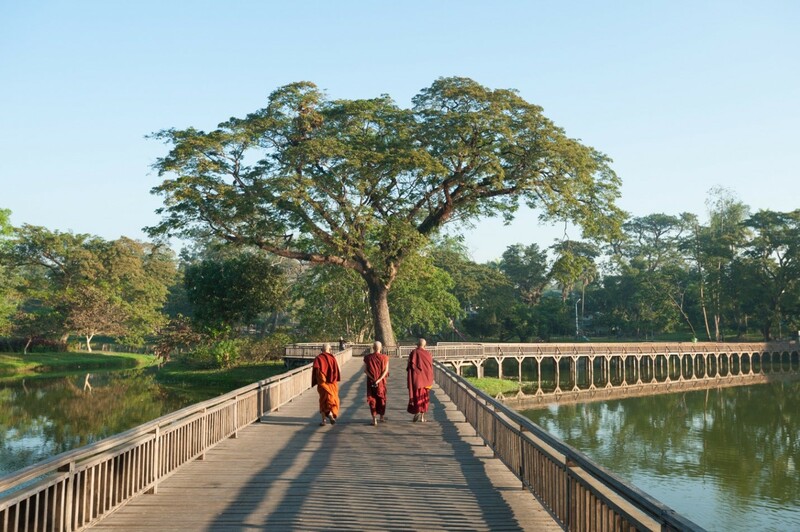 Hope you enjoy this article and visit Yangon, explore it with your own eyes on the nearest day.